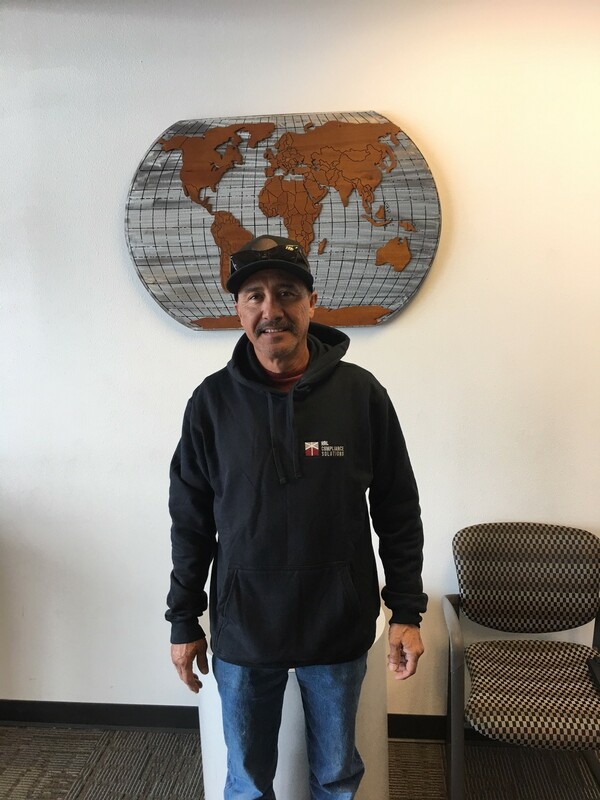 Mr. Kelly Padilla has over 24 years of experience as a drill rig operator in the states of Colorado, New Mexico and Utah. He is a certified Drill Rig Supervisor in the state of New Mexico and has extensive experience in the operation of air/mud rotary drill rigs, CME-55, CME-75 and Mobile B-61, as well as Geoprobe® drilling rigs conducting solid stem and hollow stem auger, casing advance system (Tubex), direct push, and air and mud rotary drilling methods. Mr. Padilla has considerable knowledge with hazardous material including hydrocarbons, PCB’s heavy metals (including liquid mercury), and Unexploded Ordinances (UXO) and has extensive safety training and certification. Kelly will be operating HRL’s CME 55 LC drilling rig. This is a remote-controlled track mounted rig which allows access to difficult terrain or tight quarters. The mast on the CME is detachable which allows for work to be completed under canopies and structures with ceiling heights greater than 12 feet. Our CME 55LC is equipped an set up to conduct solid and hollow stem auger, ODEX , and air rotary to depths of approximately 80 feet and HQ wireline coring to depths of 300 feet.